Wausau police have arrested a man after they say he tried to use a prescription drug to kill his unborn child. Jeffery Smith is accused of going to the home of a woman who was 20 weeks pregnant with his child, who claims that he put something in her water bottle during the visit. Wausau Police then sent the bottle to the State Crime Labratory where it tested positive for Mifepristone, a drug used to terminate pregnancies. 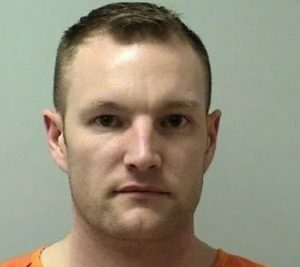 Wausau detectives searched Smith’s home and found an empty package of Mifepristone and an empty package of Misoprostol, a drug used to induce labor. Smith is currently being held on a $500,000 bond and the mother and baby were not hurt during the incident.